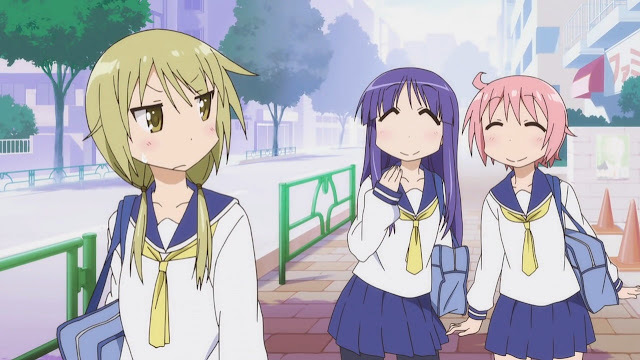 Personal comments: If you have seen A-Channel, Lucky Star, Azumangadaiou, or animes alike. You'd know exactly what this is like. If not...well, either you've been watching anime under a rock where you know nothing but one type, or you're new enough to the world of anime where you're about to pop your cherry on a new anime genre .